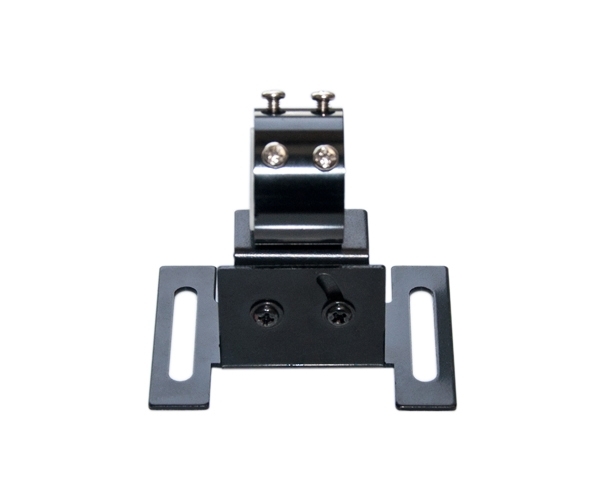 This mounting bracket is uniquely designed for all series industrial laser alignments. 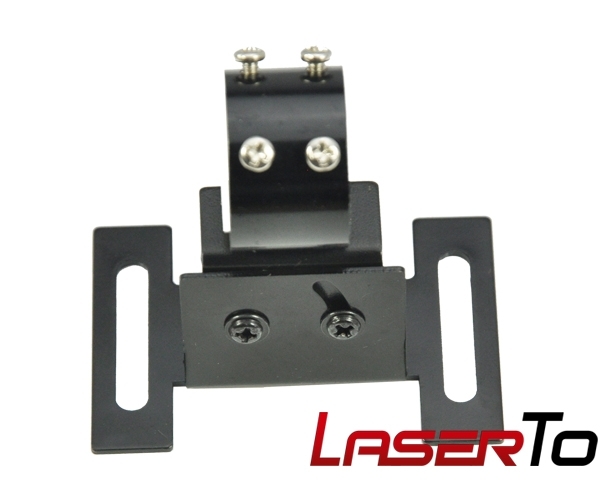 This mounting bracket enables your alignment laser maximum flexible and adjustable to get the best alignment result. 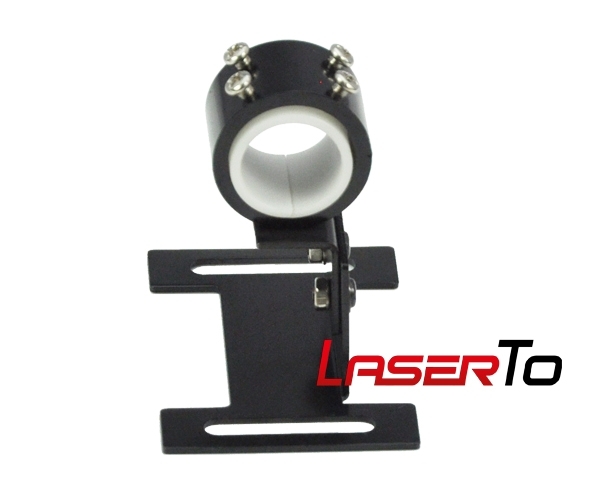 The mounting bracket fits all series of laser alignments. This bracket assures you to fully adjust the laser alignment in 3 dimensions. You can have maximum flexibility while making alignment in work. 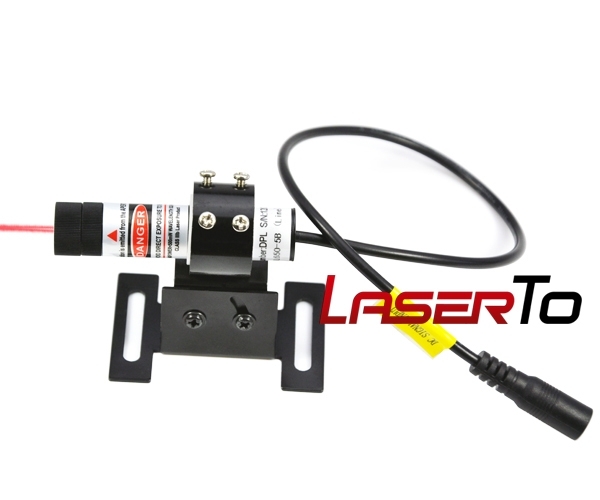 Laser Alignment mounting bracket being sold are not toys. 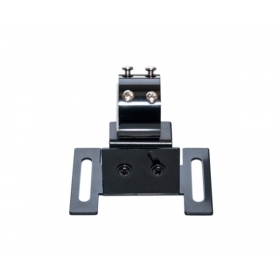 They are specialized mounting brackets applied in industrial laser alignment system only.